Crane fifth grader Owen Vaught finished in third place in the state archery tournament on Saturday, March 23, finishing with a score of 283. He will attend the national tournament. 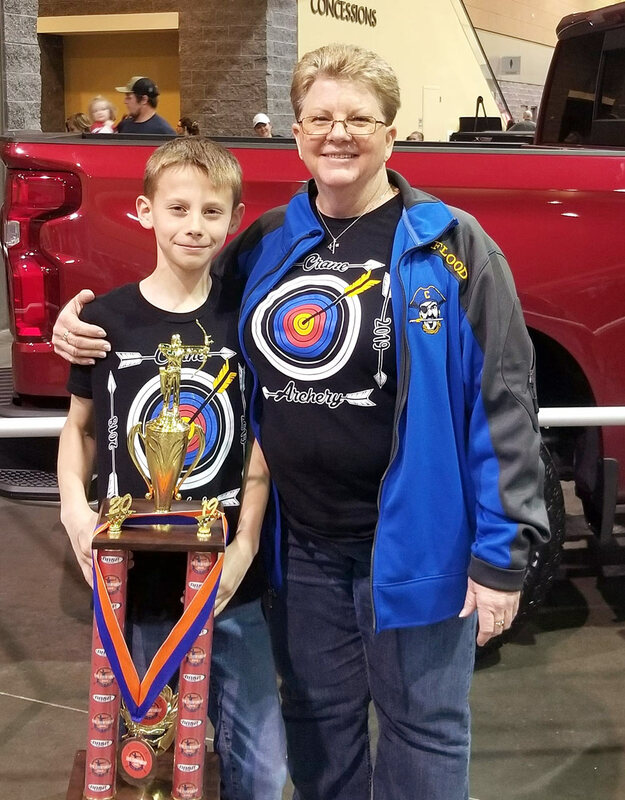 Owen is pictured above at left with Crane archery coach Tracy Flood.